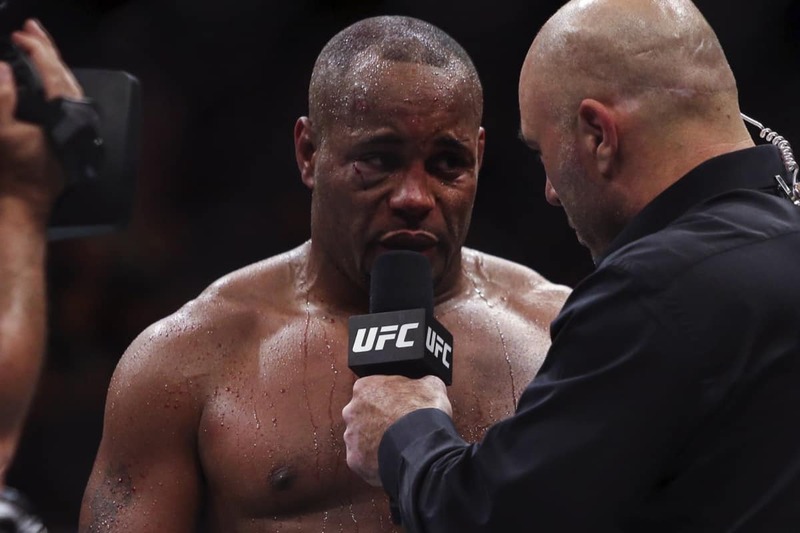 Daniel Cormier isn’t keen on the notion that he isn’t taking Derrick Lewis seriously heading into their championship main event at November 3’s UFC 230 from Madison Square Garden in New York City. In fact, he even took the time to shut down Lewis’ UFC 230 warning. “I will be 100 percent going into this fight. I went to the doctor and got cleared. Everything checked out pretty good. They basically said I was good to fight. Cormier is right to not take Lewis lightly. He may not be the fastest or most well-rounded fighter, but there’s no doubt whatsoever that he possesses some of the most dangerous knockout power in the UFC. He’s won nine out of his past 10 fights just like the double champ has. “DC” is also dealing with an injured hand dating back to his UFC 229 championship win over Stipe Miocic. 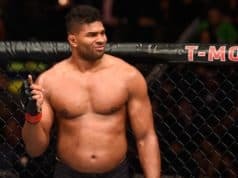 Both he and Lewis are pushing the envelope to get cleared to fight for UFC 230, but the offer the UFC put on the table was too good to pass up.